← Amber Kell’s Birthday Bash! Ahem. I think it’s about time I brought this site up to date. It’s been two years. *TWO YEARS*! That’s bad, even for me… Still, my stories have just about escaped from hanging in limbo, and I can say that Argent Dreaming is available in ebook format across all the Amazon sites, and at All Romance eBooks. Also, it is current ly going through the system at Createspace, ready to be published in paperback format. Watch this space, as they say. 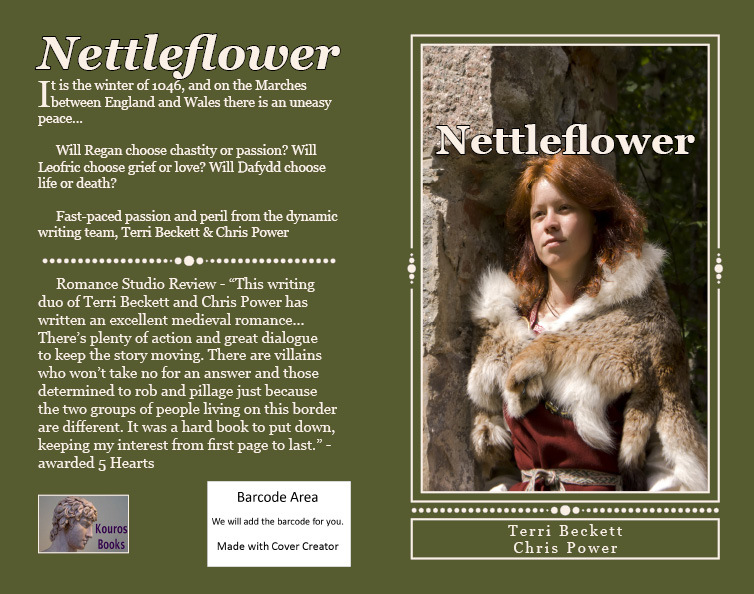 Another title that will shortly be on the same route, is Nettleflower, co-written with Terri Beckett. Once Createspace has done its thing, that, too, will be released in ebook format as well as paperback. 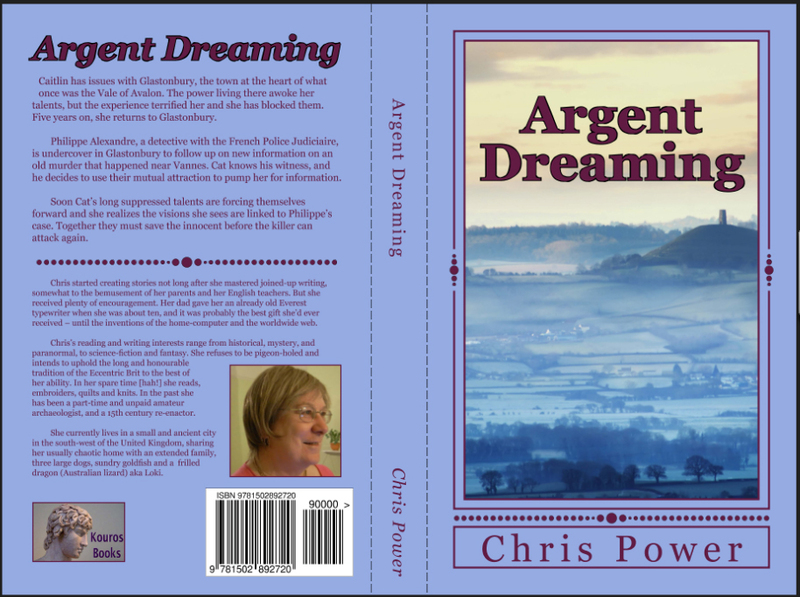 This entry was posted in Argent Dreaming, Cover, Self-Publishing, Writing and tagged Argent Dreaming, Writing. Bookmark the permalink. Is your experience with createspace good? I’ve thought about using them when I decide to offer a print edition, but I hear it’s near impossible formatting the interior of the book. Hi, Awjo, Well, so far it’s okay working with Createspace. Okay rather than great. It is fiddly, but using their formatted template wasn’t too horrendous. What was a bit of a problem [for me because I am not the sharpest tool in the box when it comes to these things] was working out how to extend the chapters beyond their ten, synch the page numbers, etc. I got there in the end, though. The actual uploading was fine. You have to format your master doc to their template’s need – single space, Garamond 11, and .02 paragraph indent, then it’s a matter of copy and paste each individual chapter. Making the cover is trial and error, but again, if I can suss it out, anyone can. All it will cost you is time, until you need that paper galley-proof. Then you pay a few dollars for it, plus the postage to wherever you are in the world. Which in my case cost more than the galley! Give it a try, experimenting can be fun, and Good Luck!